Get Smart Competition for Young Artists and Writers!! Draw a picture, design a poster or write a story about keeping healthy! The Pennsylvania Get Smart Program invites all children (up to 12 years old) to help build the national campaign to say "NO!" to germs and "YES!" to being healthy! Draw icky germs on dirty hands! Make a poster with tips for what to do if someone coughs on your toy. Yuck! Write about a classroom where you are sharing books and toys, when, one day, your best friend gets sick. What happens? Does she or he go to the nurse? Do you wash your hands? Make a drawing of yourself getting a flu vaccine! 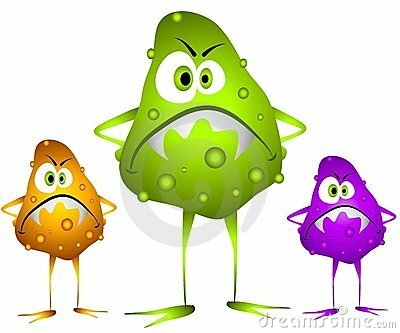 Show examples of children sick with germs that don’t need antibiotics – like colds or the flu. They need a box of tissues and lots to drink but no antibiotics! Design a comic book of everything “germy” you might touch in a day. Write a poem about how vaccines help keep you healthy. 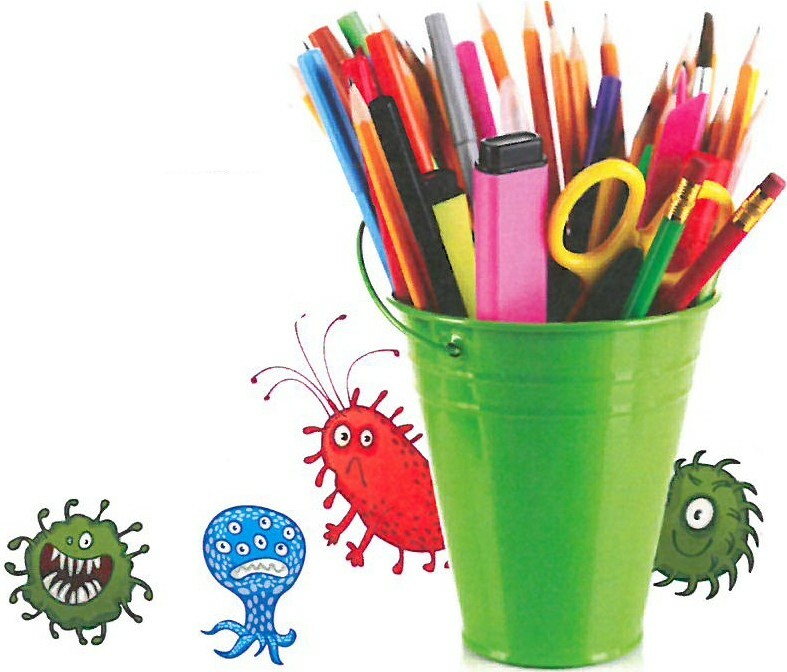 Create a germ-fighting hero who uses soap, water and vaccines to fight off germs. To get more information and Get Smart Kids' Competition Parent Consent Form click here. Thank you for all you do for the children & families in our communities!